Reuters has recently posted a profile on Apple CEO Tim Cook. His leadership style is described as methodical, no-nonsense, but very different from that of Steve Jobs. The report says that Tim Cook is not organizing the bi-monthly iPhone software meeting so popular with Steve Jobs. The ex-CEO used the meetings to discuss each plan feature in iOS. "That's not Tim's style at all," said one person familiar with those meetings. "He delegates." 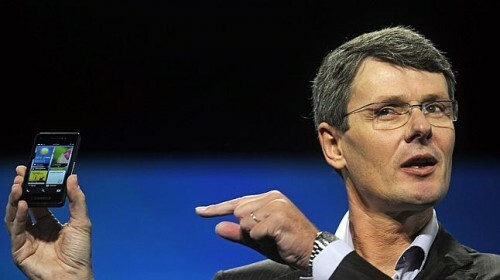 In an interview in The Australian Financial Review (via AllThingsD), Thorsten Haynes, Blackberry CEO characterizes the iOS user interface as outdated, arguing that the popularity of the iPhone may be reduced due to the lack of innovation. 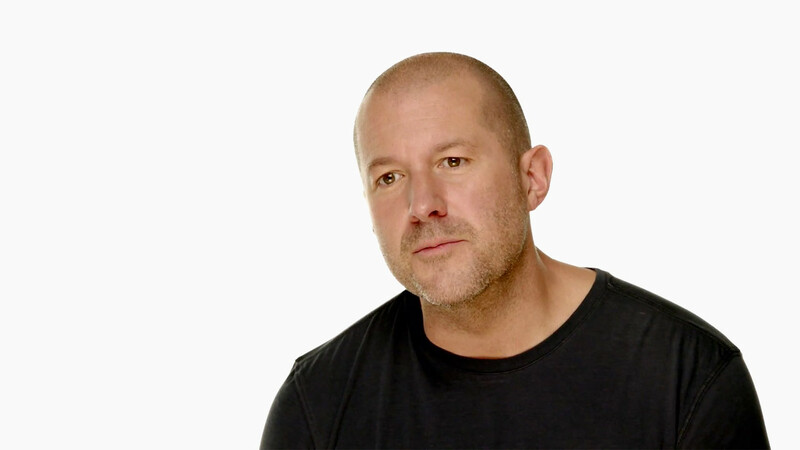 Citing an anonymous source who worked at Apple, USA Today revealed that 50-inch Apple television is said to be housed in the secure California studio of Jonathan Ive. The same source also said that Apple is looking to build an LCD television sized 42 inches or larger with built-in Wi-Fi functionality, because Apple is not interested in building an HDTV with a screen size of less than 42 inches. Author Scott Martin notes that Apple's rumored TV set is going to receive "big buzz" at next week's Consumer Electronics Show, even though the Cupertino, Calif., company isn't attending the event. 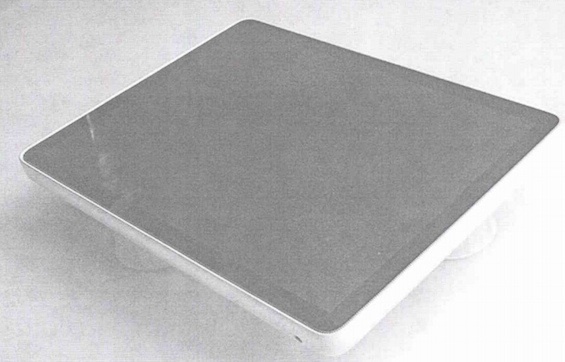 The report offers little else that is new about Apple's anticipated television set. 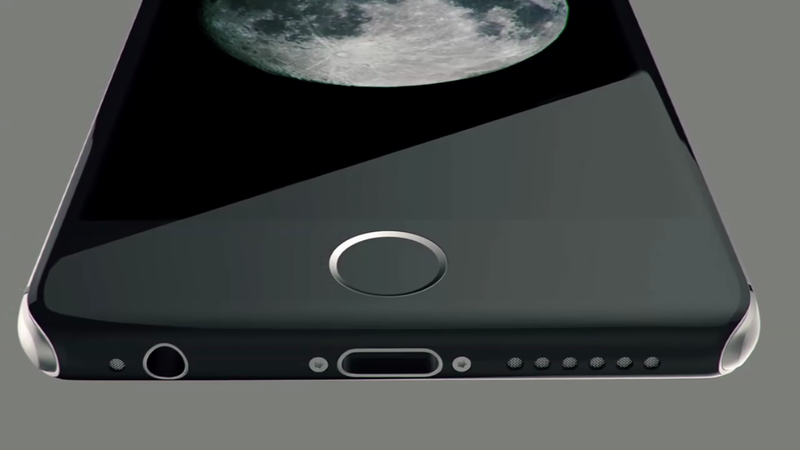 Some reports have indicated that Apple plans to use custom chips, like it does with the iPhone, iPad and iPod touch, others suggested that Apple could include AirPlay and iCloud into its new product. Rumors also claim that Apple wants to be able to offer customers customized channel lineups with its anticipated television set to choose whichever channels or shows they want for a monthly subscription fee. 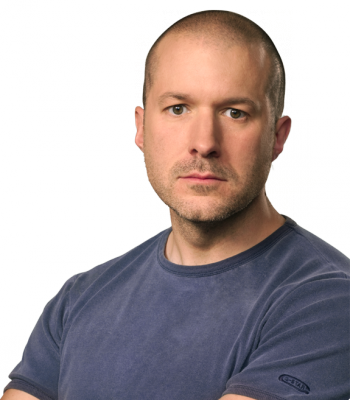 The BBC reported on Friday that Jonathan Ive, Apple's senior vice president of industrial design, has been named a Knight Commander of the British Empire in the U.K.'s 2012 New Year Honours list for "services to design and enterprise”. In 2005 he was awarded the title of Commander of the British Empire. Ive responded that he was "both humbled and sincerely grateful" by the commendation. Ive’s father was the first who inspired him to study design. Ive went on to study Industrial Design at Newcastle Polytechnic University. 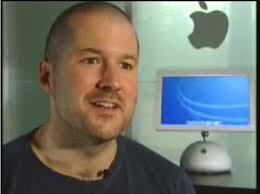 It was there that he first realized the potential of designing on the Mac. 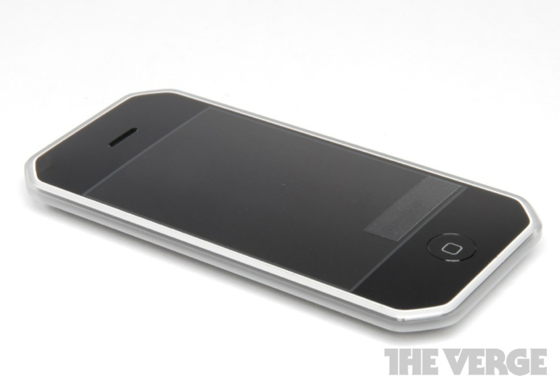 After graduating, Ive worked at the U.K. design agency Apple cooperated with. Then the company noted his talent and offered him a full-time position. 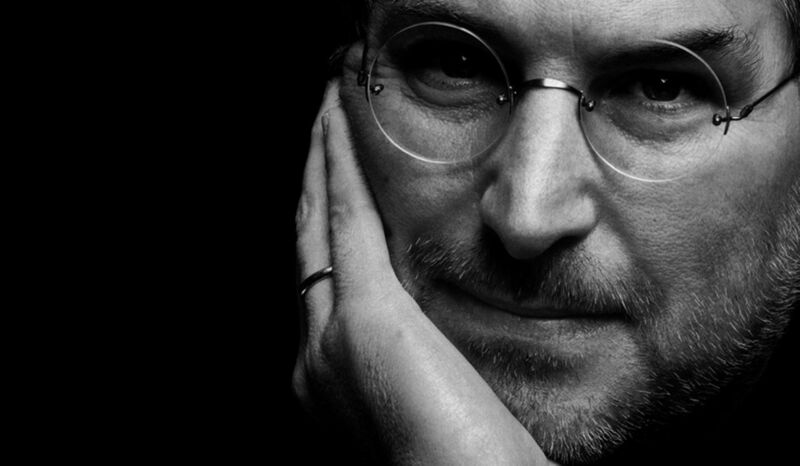 During his 19 years at Apple, Ive and Steve Jobs became close friends and even "spiritual partners", according to Jobs' biography. While Jobs and Ive were close friends, Ive did admit to Isaacson that he felt Jobs had stolen some of his ideas. 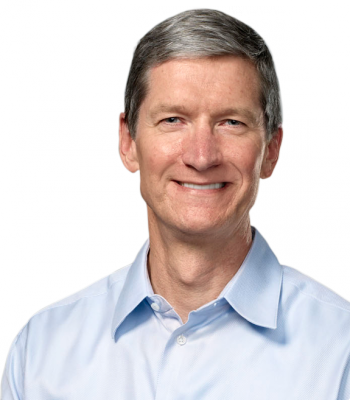 Apple awarded 1 million stock shares to its seven executives rewarding them for hard work over the fiscal year when the company for the first time earned more than $100 billion. 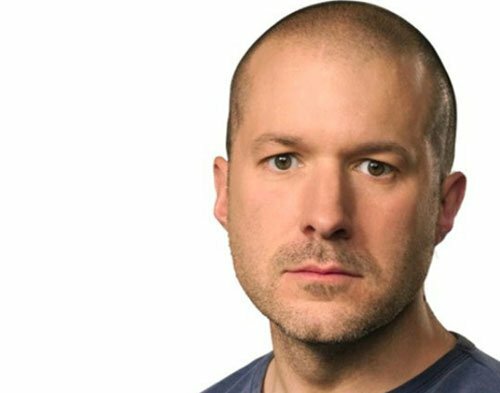 The legal conflict over copycat of mobile devices between Samsung and Apple continue to escalate in different countries and now Samsung requests testimonies from Apple’s designers working on iPhone, including senior vice president Jonathan Ive. 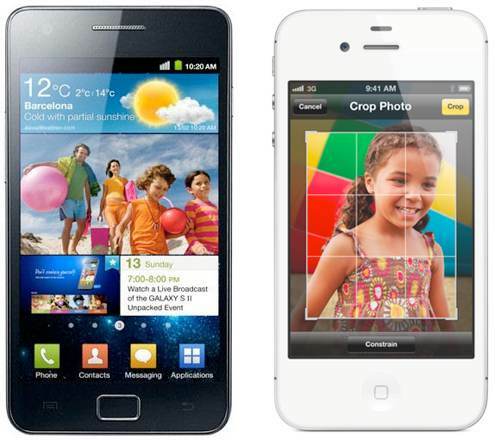 Also Samsung wants to receive source code of iPhone 4S and details of agreements between Apple and Australian carriers.